Denise Patterson is a native Washingtonian and has worked in the field of Education for over 11 years. She attended Trinity University where she obtained a Bachelor of Science degree in Business Administration and Grand Canyon University where she obtained a Masters of Education degree in Curriculum and Instruction: Reading. 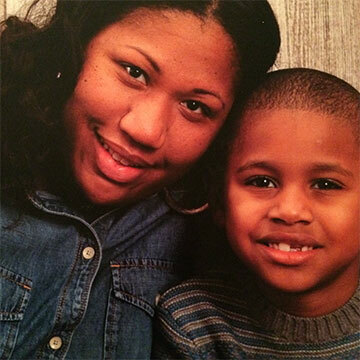 Denise is a Reading Specialist and resides in Washington, D.C. with her son.